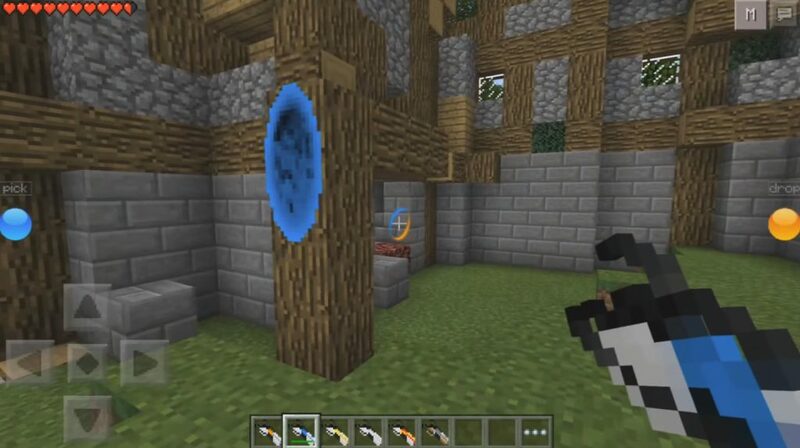 If you are interested in teleporters, then you need Portal 2 Mod for MCPE 0.15.0 / 0.15.1 / 0.15.2 / 0.15.3 / 0.15.4. You will receive three portal cannons. 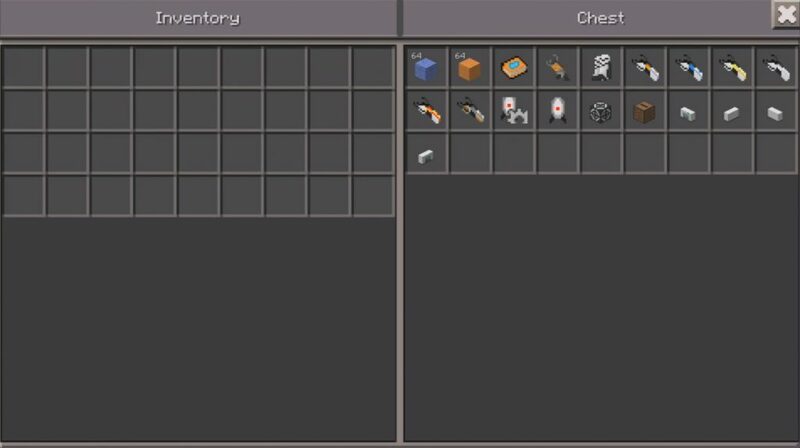 Shoot them where you want to organize the teleport point on the MCPE. But apart from this, the Portal 2 mod will add a lot of interesting things to you. There is a radio, jumper, super-boots. It will be turrets, gravity and gel blocks at Minecraft 0.15.0 / 0.15.1 / 0.15.2 / 0.15.3 / 0.15.4. Just imagine how interesting you will be. We suggest you download this mod, in addition, absolutely free. All that is required of you is the presence of a blocklauncher, which will be able to install the modification. And then everything will depend on how you will apply it. It can be very useful, or it can not bring you anything at all. Everything depends on you.